It’s time for a party. I celebrate successes of all kinds, and, hopefully, today is the first of many this year. Today was a Top Banana celebration made for the best letter fluency masters I know. That’s right! Every single little monkey in my class has mastered their letters and can fluently identify at least 40 in a minute. Whew! That’s fast. They didn’t believe they could do it. But they did! So it was time to celebrate! And how better than with a sweet banana split made for a top banana queen or king! 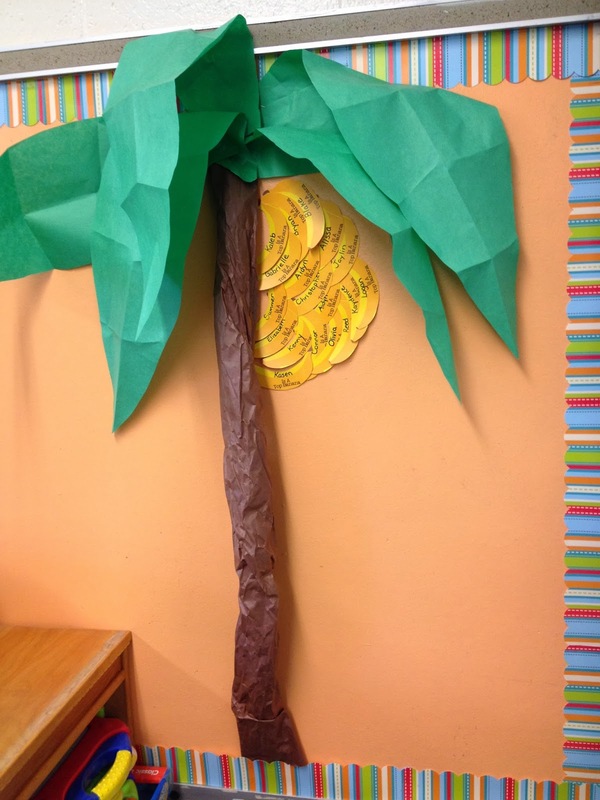 When a student masters their letter fluency goal, they get a certificate and their banana put on our tree . . . We all cheer and hoot and holler and make an all around big deal over it. And you want to know the best part . . .as soon as they make one goal . . . they are on to the next. 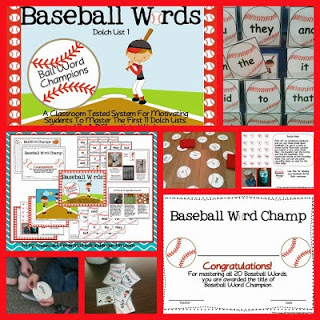 I have a feeling it won’t be that long until I’m throwing a Baseball Word Champs party. This year’s class just can’t seem to get enough of ball words, and they are working like crazy to master those words. 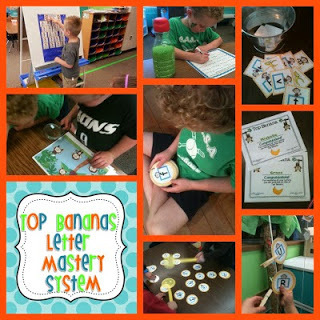 If you’d like to more about Top Bananas or Ball Words, just click on the picture above to see my post about how I use these mastery systems in my classroom. And to find out about our Dolch Mastery system ‘Ball Words’ click on the picture below to see my blog post. Woohoo! My kids have mastered the letter names too! It’s a great accomplishment for November. I’m doing the happy dance for your kids too. Congratulations, Class!! Great accomplishment!! I love this idea and would love to do something similar to encourage my Title I kindergartners. 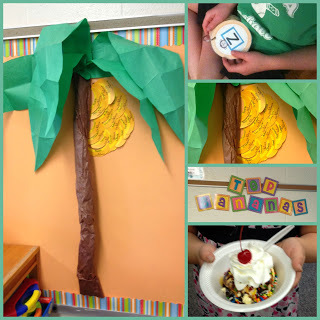 I’m a Title I teacher for kindergarten and was wondering how your strugglers do with letter recognition. 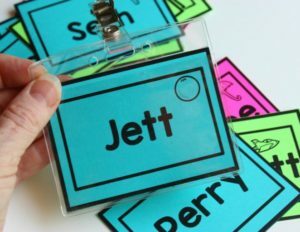 I have several in my groups who are at 10 or below for letter naming in one minute, but have shown growth. 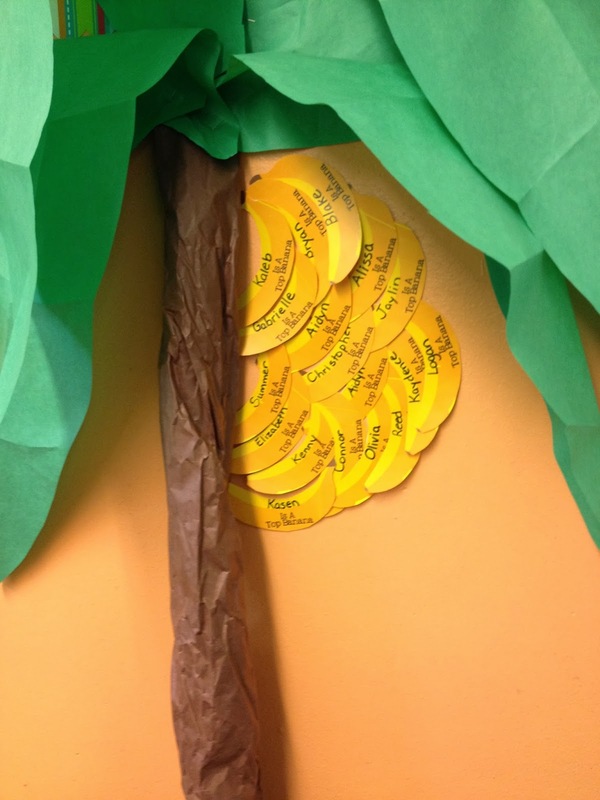 Do you make the 40 letters a goal for all or do you have their goal as their individual growth goal? Also, are the letters in a minute a combination of upper and lower case letters or do you check for mastery of all 52 letters? Thanks! Side note: in the town I grew up, there was a McGuire family, daughter Marsha and dad Mike. Looking at your picture, you look similar to the Marsha McGuire I remember as a kid. YAY! 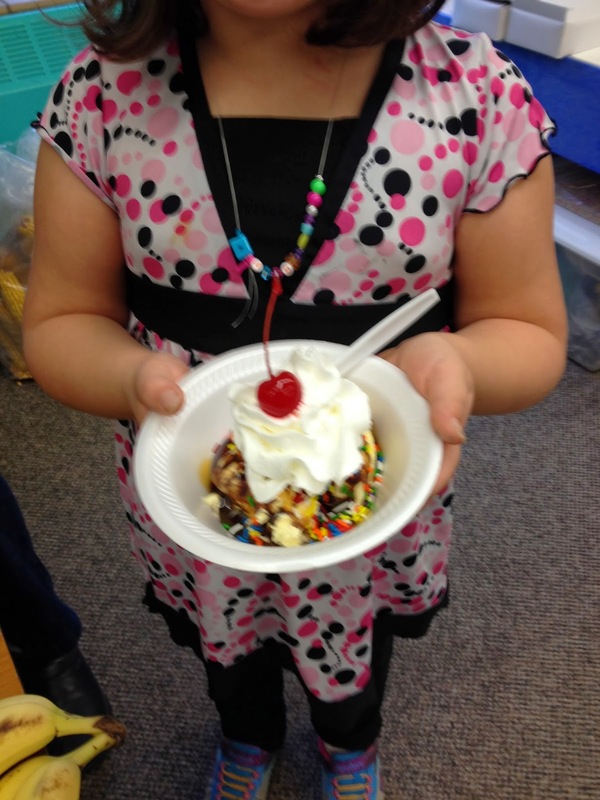 That’s so exciting for your class! 12 of my 18 are Top Bananas! Can’t wait to celebrate with some sort of banana snack when all 18 pass!! And my kiddos also love your ball words- thanks so much! !